If you're going to make the leap from living on your own to being a landlord in your own home, keep the following in mind. Know the laws in your area. You may not be allowed to do what you want to do, and the last thing you want is to learn that after you've invited someone to live in your home. Every state is different in how they govern landlord-tenant laws. You may be comfortable with those laws, and you may not. For instance, whatever state you live in, you probably aren't legally allowed to enter your tenant's bedroom without giving 24-hour notice, meaning that if you enter the room without permission or ample warning, you could find yourself in legal hot water (and, to boot, you may be held responsible if you, say, barge in and break something of your tenant's). This may be your home, but generally the tenant is the king in your castle, as far as that rented room goes. Don't overshare during the first interview. Tell your tenant about your home, but careful what you say about yourself, especially if you're in the very beginnings of the interviewing process. "Be discreet. Don't disclose everything to a stranger you met online, such as that you are a single female, you live alone, don't trust in banks and keep all of your cash in your mattress," advises Chantay Bridges, a real estate agent in Los Angeles. Get a background check. This small investment should give you a sense of whether this is a good match or a future nightmare. Some tools you might check out: MyRental.com offers an eviction history search tool for $7.99, or you can pay a little more and find out other things like a prospective tenant’s credit score. MySmartMove.com, for $25 to $35, offers similar background information. LeaseRunner.com has a comprehensive tenant screening for $30. It may sound invasive to look up a prospective tenant's credit score if you're new to the landlord game, but this is a financial transaction, says Ravi Dehar, a marketer for Cozy.co, a rental management service for tenants and landlords. 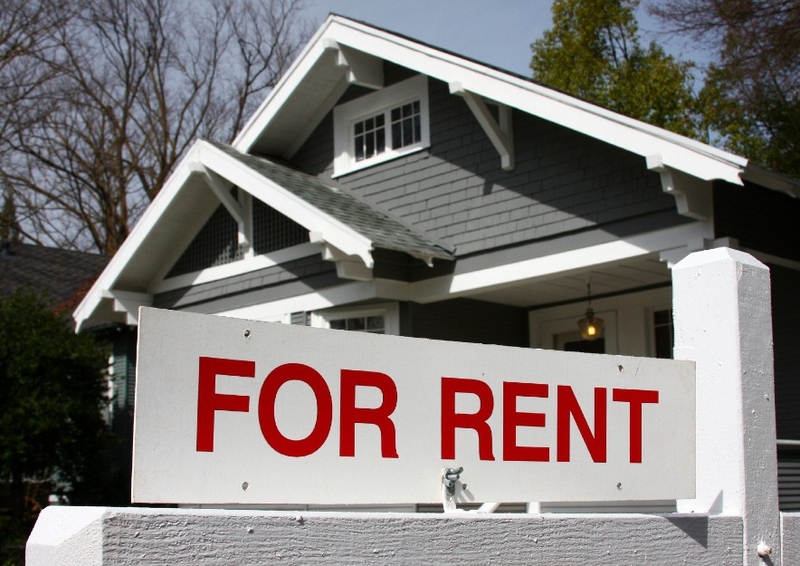 "If you're renting your place, you're responsible for the total amount of rent, even if your new roommate can't pay. If you own the place, it just makes sense to do a little financial legwork before welcoming a stranger to move in," Dehar says. Don't forget about going to a search engine and seeing what turns up on your potential tenant. That, too, could yield telling results. Get a sense of how your personalities match up. It may not matter so much if you're renting out a room over your garage, and the tenant will have his or her own entrance. But if it's a room in your house, and your tenant will be something close to a roommate, once you're convinced you aren't dealing with a con artist, feel free to overshare. Like finding someone to date, you need to know if you're a good match. Pets. Do you have some? Does your tenant? Do you two care? Significant other or friends. Will they be visiting a lot? Do you care? Bathroom access. Is there just one bathroom in the house? Will you both be trying to get to the shower at the same time every morning, as you each race to work? Lifestyle. Is your tenant quiet or someone who blares music at weird hours?